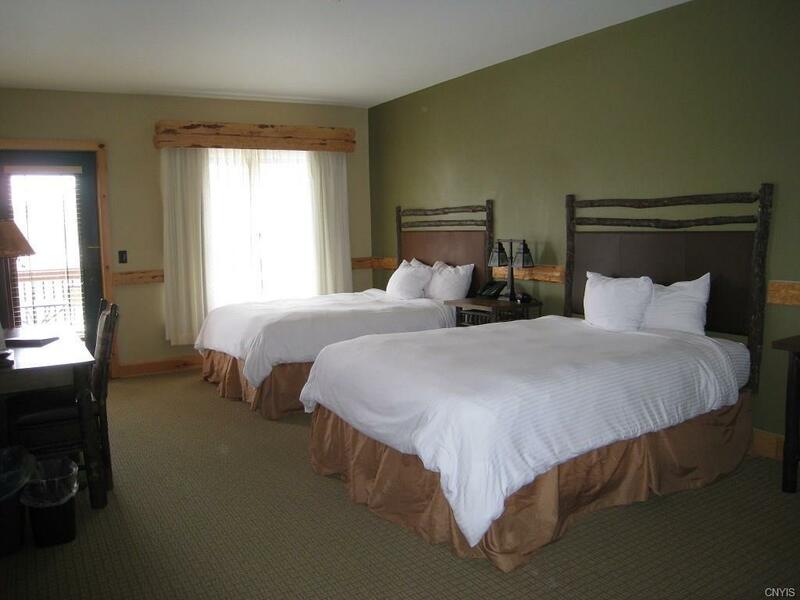 Unit 519 is a hotel condominium at Hope Lake Lodge. Ownership is deeded one quarter interest, buyer receives 13 weeks a year one week per month which is tied to a time of use calendar. The property is at a full service hotel on the 5th/top floor. 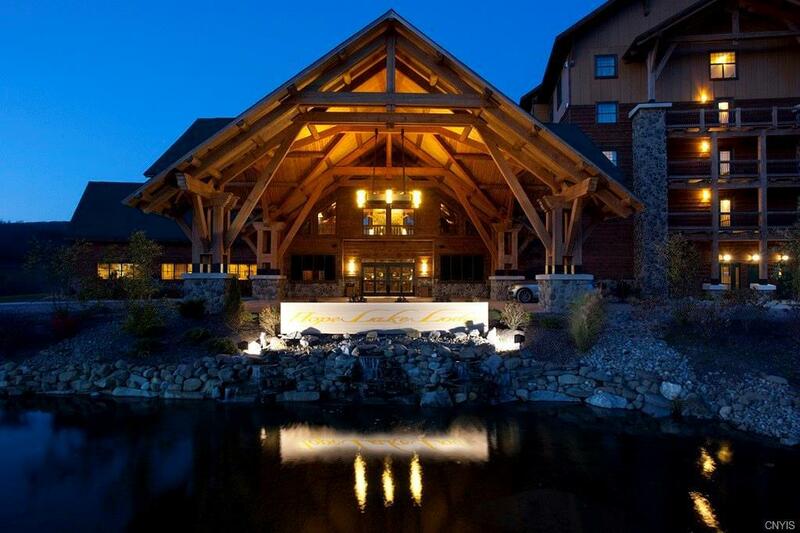 There are three elevators,24/7 front desk, 2 restaurants, a spa, salon, an activity center for kids, fitness center, Starbucks, and is located at Greek Peak Mountain Resort.Buyer must receive an offering plan available from their agent at the time of signing offer. 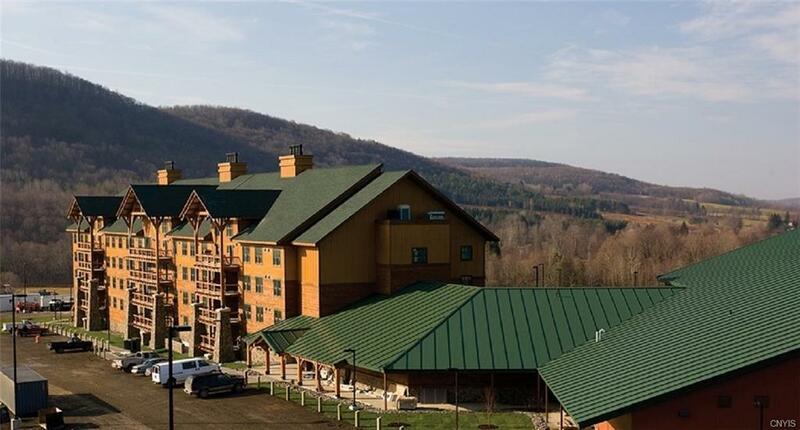 Unit has granite counter top in baths & kitchen Unit has timber peg deck facing west,watch beautiful sunsets at night.Unit has fireplace fully equipped kitchen. Furniture and appliances are owned and maintained by the association. 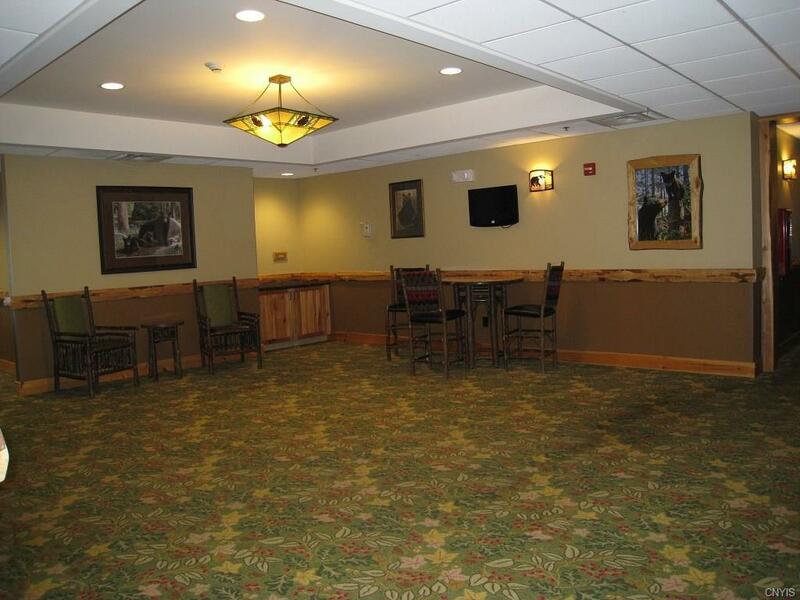 Hotel is Leed Certified & provides a healthy atmosphere.